WowLocal and «Moscow Free Tour» will host the free English-language bike tour in Gorky Park on the 1st of May. 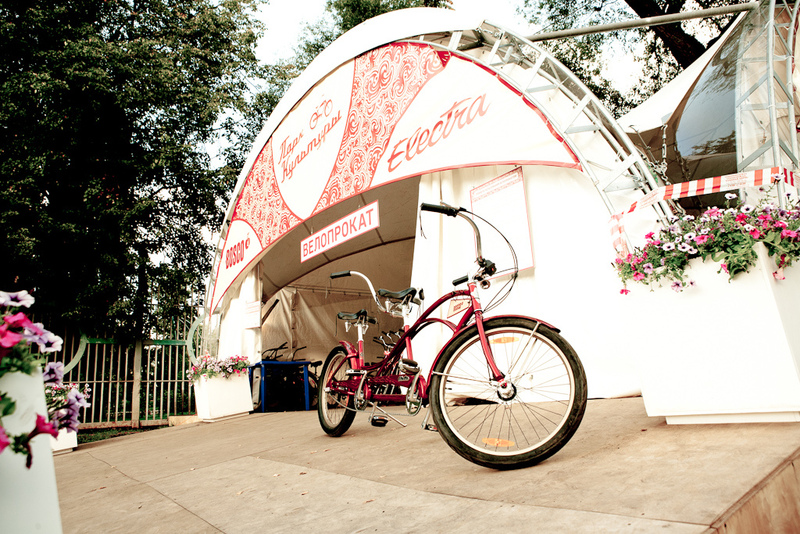 The idea of Gorky Park bike tour is to show that Gorky Park is more than just a public space. There is a huge history behind the new infrastructure. During the route you will discover the history of famous Russian aristocratic families and see where they lived. The events stats at 15:00. Meeting point: Embankment of the Park, near Buran plane.